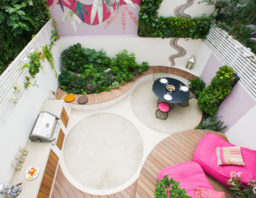 A residential garden designer serving homes throughout London. From modern, urban to more conservative, traditional gardens, this SGD registered garden designer caters for all budgets and requirements. Specialist Services Garden Design packages starting from £600, planting solutions from £500, through to full garden solutions from £2000.